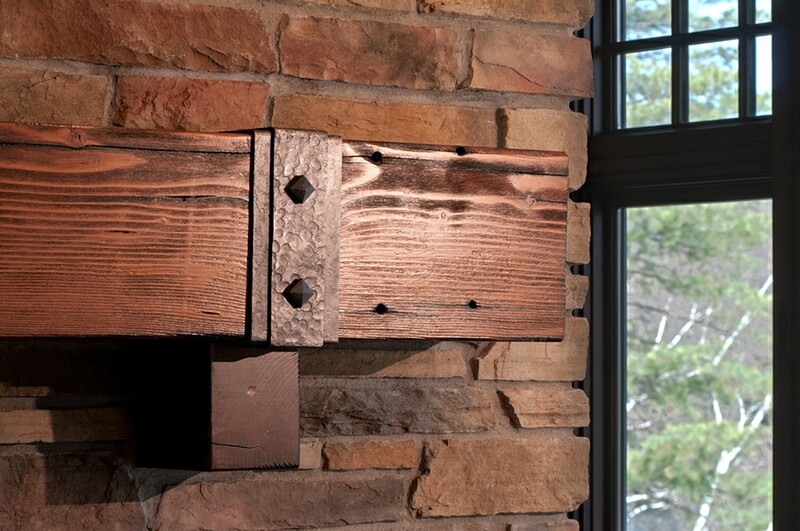 Reclaimed wood mantels are a hot trend in the interior design world. And with so many people looking to get their hands on these living pieces of the past, it can be easy to get swept up in the reclaimed wood frenzy and forget some of the most important dos and don’ts of buying reclaimed wood. 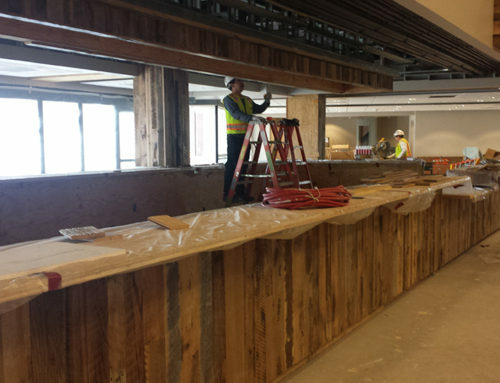 At Manomin Resawn Timbers, we know a thing or two about reclaimed mantels. If you type “Reclaimed Wood Mantel” into Google, you’ll get thousands of results. But how can you tell the “good” sellers apart from the “bad” ones? 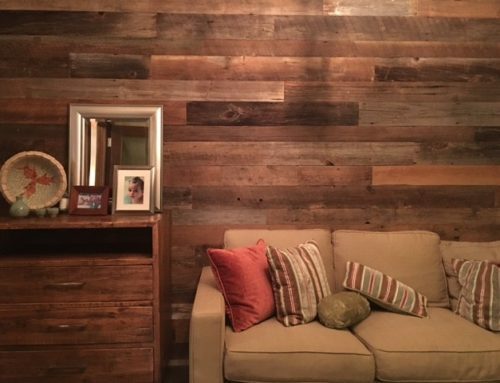 We recommend sticking the below tried and true dos and don’ts of reclaimed wood. Because when you’re looking for a rustic mantel for your fireplace, the last thing you want is to bring something into your home that won’t last. Here are a few tips to keep in mind when shopping for your next reclaimed fireplace mantle. 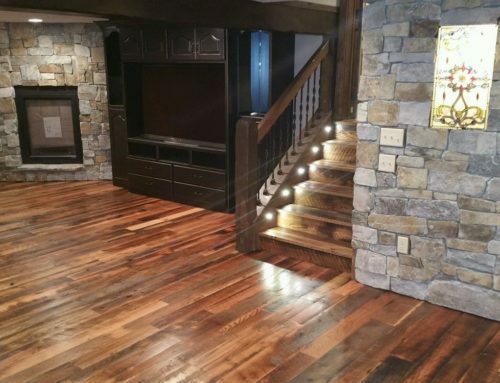 Finding reclaimed wood is one thing, finding wood that’s ready to be installed in your home is another thing. At Manomin, we put all of our wood through an extensive finishing process before sending off any of our products. Our process is designed to make your reclaimed wood mantle ready for your home without using and methods that will strip the mantle of its rich history. 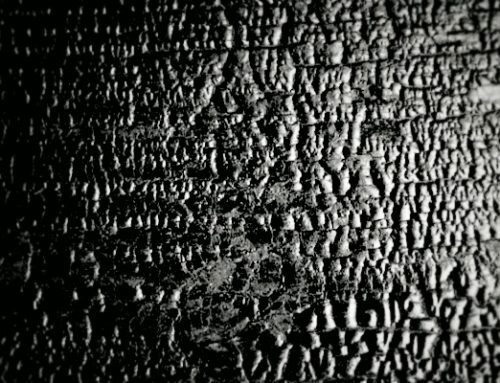 We use all natural processing methods that will strip your wood of the things you don’t want like bugs and bails while leaving it with its unique markings and characteristics. From our reclaimed mantles to flooring, we ensure that all of our pieces are de-nailed and milled by hand before they leave our shop. We find the wood for our reclaimed mantels in warehouses and factories that were built during the Industrial Revolution, and as such, they still have remnants of the past embedded in their surface like nails and staples. We take great pains to remove these potentially harmful intrusions from our reclaimed mantels by using the same high powered metal detection wands that are used by the TSA in airports as well as other methods we’ve picked up along the years. When shopping for your own reclaimed mantle, make sure that it’s been sufficiently de-nailed. We’ve spoken a lot about how you shouldn’t get swept up in the reclaimed wood craze and keep your head while searching for your next reclaimed wood mantle, but let us once again point out that you shouldn’t jump at the first reclaimed mantle you find. 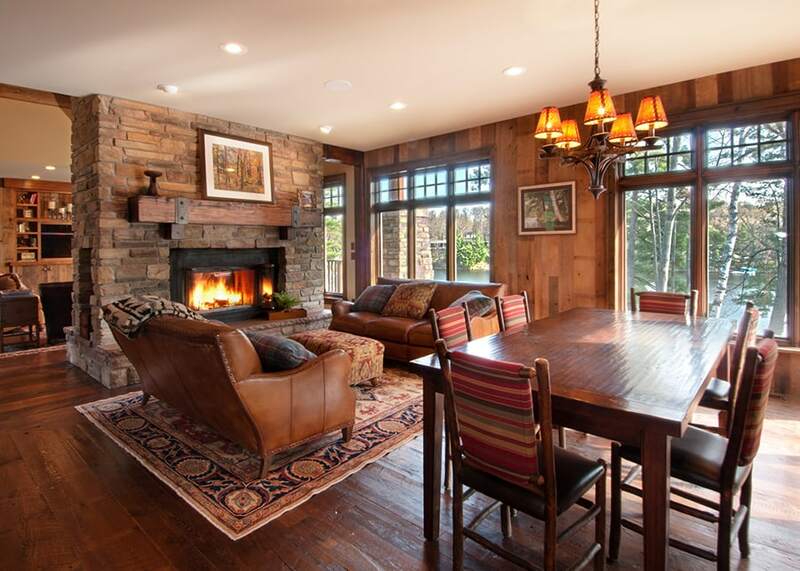 Searching for “reclaimed wood mantels” on sites like eBay or Etsy might result in hundred of sellers anxious to sell you their “genuine reclaimed wood” pieces, but try to resist temptation. Buying reclaimed wood pieces from unverified sources can be risky. 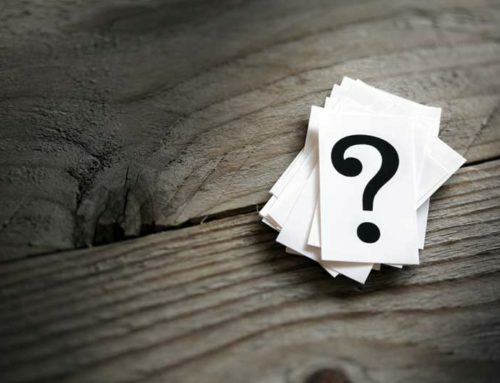 You could be bringing wood into your home that hasn’t been processed to allow it to be an interior piece, or you could be purchasing wood that was sourced unethically. 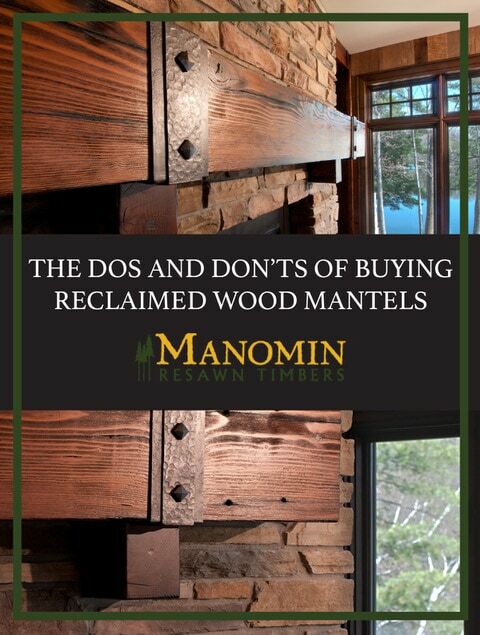 When you go through an established business that specializes in reclaimed wood mantels, like Manomin, you’ll not only take home a beautiful reclaimed mantle, but peace of mind as well. Plus, when working with professional reclaimed wood experts, you’ll be able to have greater control over your piece’s final look and feel. There’s no need to jump at the first mantle you see, when working with our experts you can choose everything from your reclaimed mantle’s color to grain pattern. The biggest do when it comes to finding reclaimed mantels? Working with Manomin! We’ve been helping families and individuals find the perfect reclaimed mantels for their homes for years. With a wide variety of reclaimed timbers that can be customized to fit your wants and needs, we have the perfect reclaimed mantle for you. 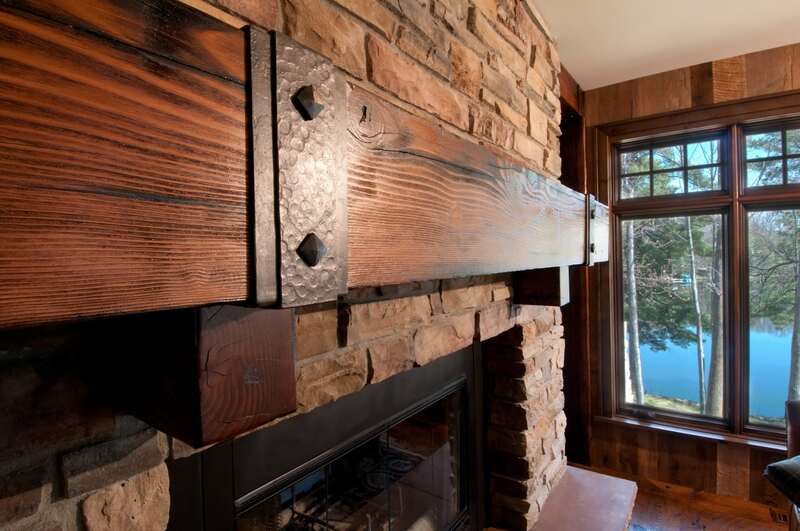 Contact a member of our team today for a quote or to discuss your mantle needs.